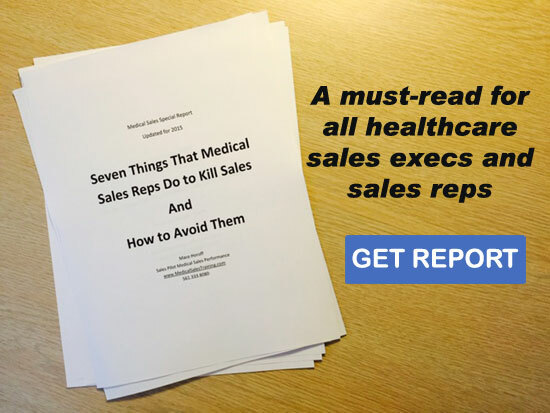 All of the elements that create medical sales success are presented in this comprehensive and convenient audio course. You will learn specific medical selling skills used by the highest earning medical sales professionals selling in healthcare today. Listen in your car while your drive, while exercising, or between sales calls. 1: Why Medical Sales as a Career? The course was created by Mace Horoff. Mace is a medical sales performance expert and author with 30 years of success in healthcare and medical device sales. He delivers live presentation and workshops for companies and distributors who sell to a variety of healthcare professionals and decision-makers in medicine and dentistry, as well as the allied health world. 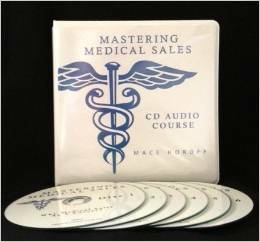 Order The Mastering Medical Sales Audio Course now and turn drive-time and wait-time into medical sales success time. FREE USPS MEDIA MAIL SHIPPING IN U.S. PLEASE NOTE: As stated in Terms of Sale, this is a digital product and is NOT returnable. All sales are final.